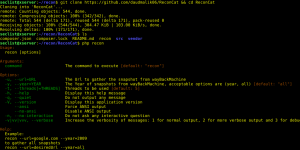 Browse: Home / ReconCat – A small Php application to fetch archive url snapshots from archive.org. 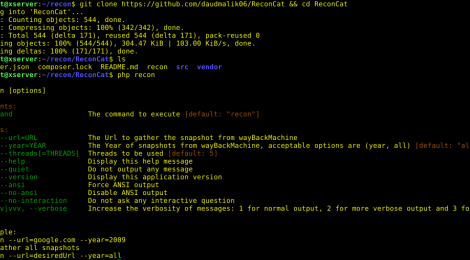 ReconCat is A small Php application to fetch archive url snapshots from archive.org. using it you can fetch complete list of snapshot urls of any year or complete list of all years possible. Made Specially for penetration testing purpose. – multi threading is available as optional, if you have php pthreads installed you can use that to speed up the process. + all snapshot will be saved on year bases, i.e snapshot of every year will be saved in different file e.g 2009_google.com . ← LiMEaide is a python application designed to remotely dump RAM of a Linux client and create a volatility profile for later analysis on your local host.